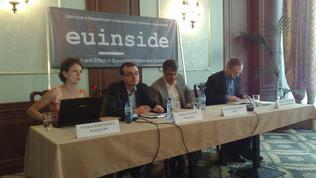 euinside has expertise, experience and organisational means for overall planning and implementation of public events and information & communication campaigns targeted to increase the visibility of EU actions and policies and to contribute to the active public debate and the informed decision-making. 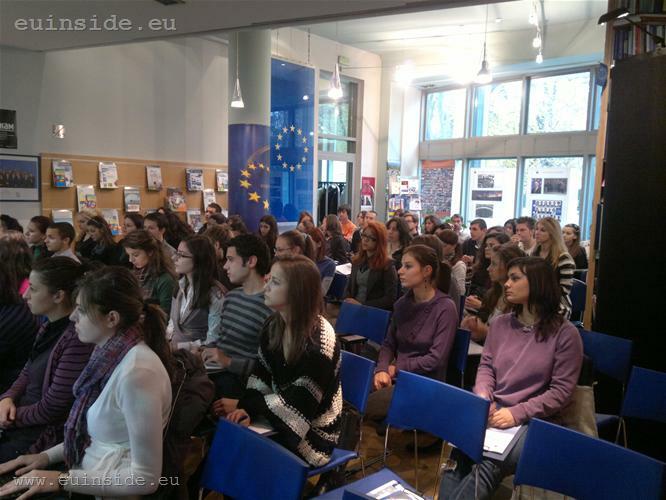 euinside is open for partnerships in Bulgaria, EU member states and the neighbouring countries on the Balkans, the countries participating in the European Neighbourhood Policy and the US. euinside was media partner in Bulgaria of My Europe initiative under the patronage of Ms Viviane Reding, Vice President of the European Commission. 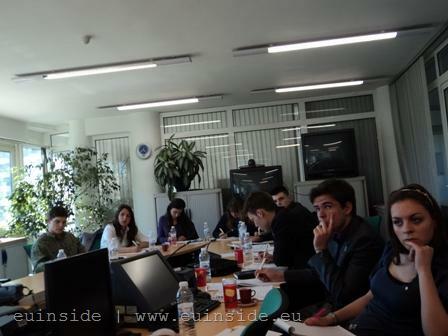 The project that was hosted in Sofia on 25 – 26 April 2012 creates a transnational network of young Europeans who work together and exchange their views on the future of Europe in close co-operation with representatives from the media and the business as well as with experts on Europe. 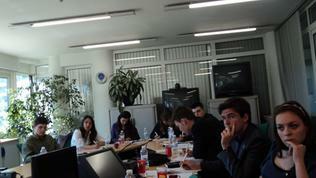 euinside took part in a seminar for young journalists on the subject "The Economic Crisis in the EU and the Eurozone: Challenges and Solutions". 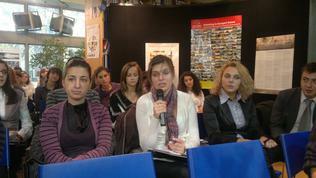 The seminar was organised on 11 November 2011 by the Information Centre of the European Parliament in Sofia and Capital Endowment. 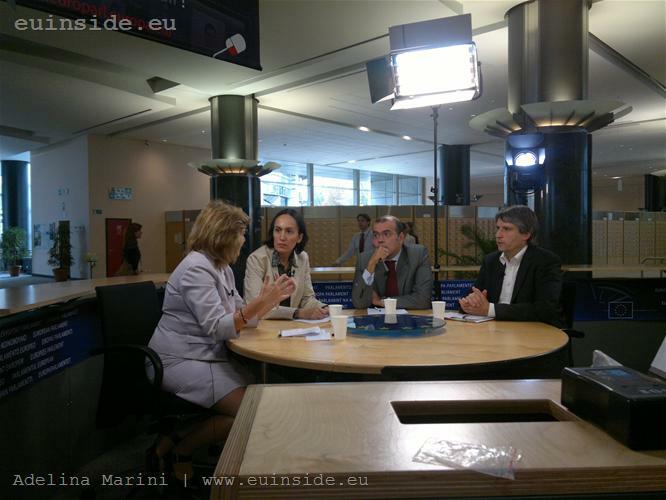 euinside's subject was "A Philosophical View to the Crisis - More or Less Europe?" 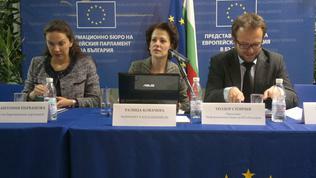 Horizon 2020: citizens’ visions for reform and development of Bulgaria in the EU (September 2011 – March 2012) – a project financed by the Open Society Institute – Bulgaria. 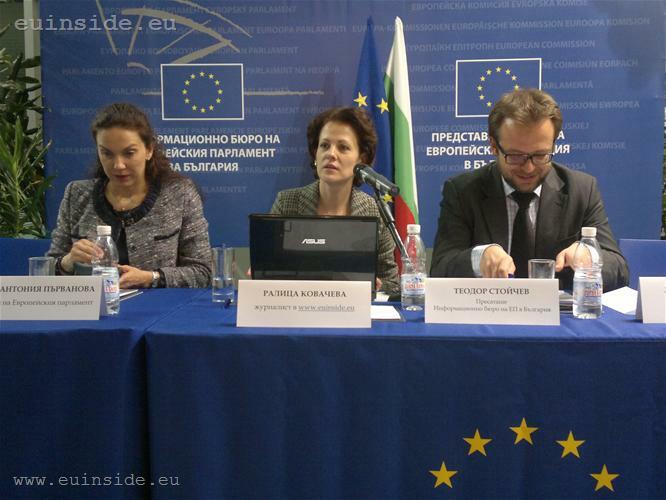 The project aims to raise the public awareness and to encourage the civil debate about Bulgaria’s strategic goals for development and its commitments as EU member state. Turkey and the European Union: Formulas of a Common Future (13 July 2011) – a conference organised jointly with the European Strategies and Policies Institute|ESPI и StratCom. 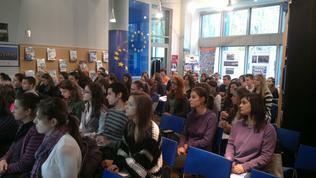 The event was focused on the dynamics in the public attitudes, the benefits and the challenges of Turkey’s EU membership, the attitudes of some EU Member States, the public opinion and the positions in Bulgaria. 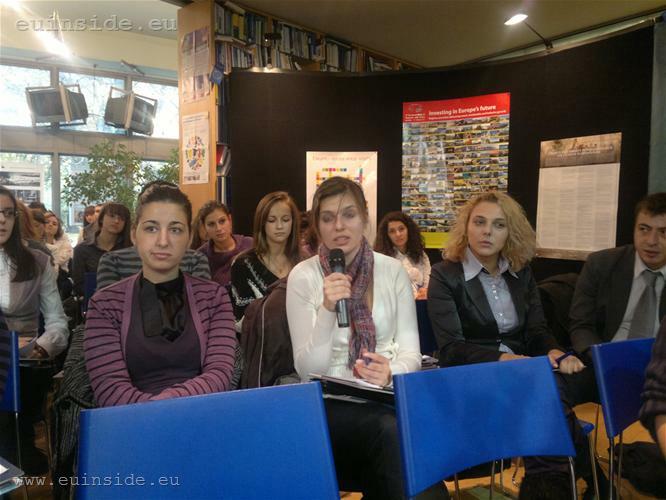 Communicating (with) EU through the New Media (8 June 2011) – a seminar for students organised with the support of the Representation of the European Commission in Bulgaria. 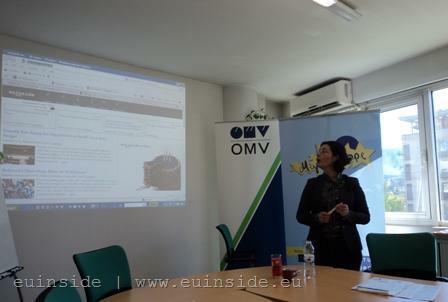 The topics discussed were the editing and financing of an independent web-medium based in Bulgaria and focused on EU, the challenges of maintaining an EU blog and how to find information and contacts in EU institutions. 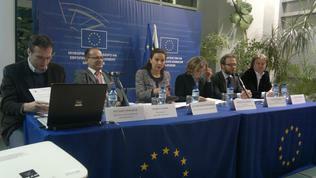 EU Policies and Models for Public – Private Partnership: How to Make Them Work in Bulgaria? 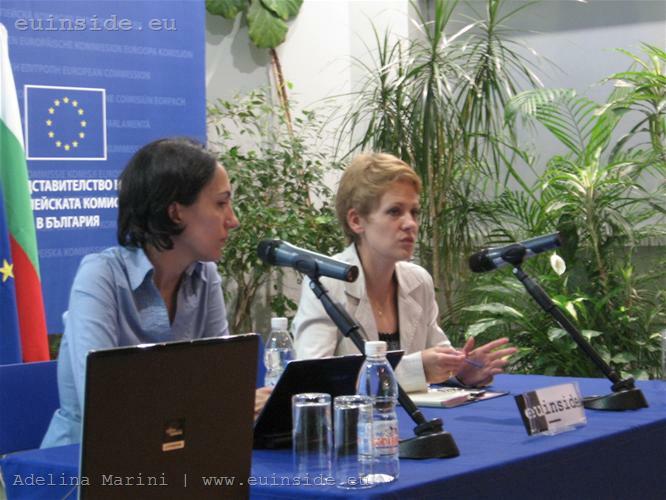 (10 May 2011) - an open discussion organised by the European Strategies and Policies Institute|ESPI in partnership with euinside. The event was focused on EU's best practises for public–private partnership (PPP) and its potential as an instrument for encouraging the development in times of crisis. 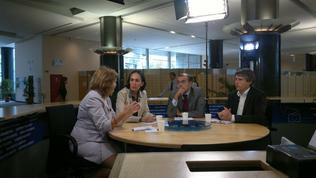 European Parliament on your websiDe (March 2011 – March 2012) – a project financed by the European Parliament. 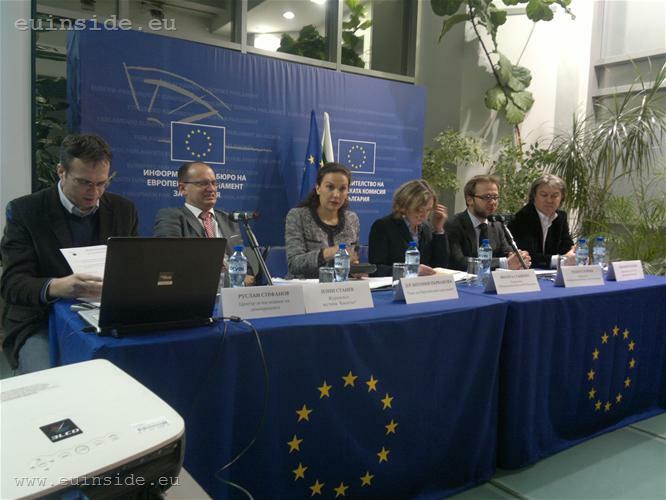 The project aims to raise public awareness about the decision-making in the EU regarding economic recovery and economic governance and to outline the role of the European Parliament in this process. 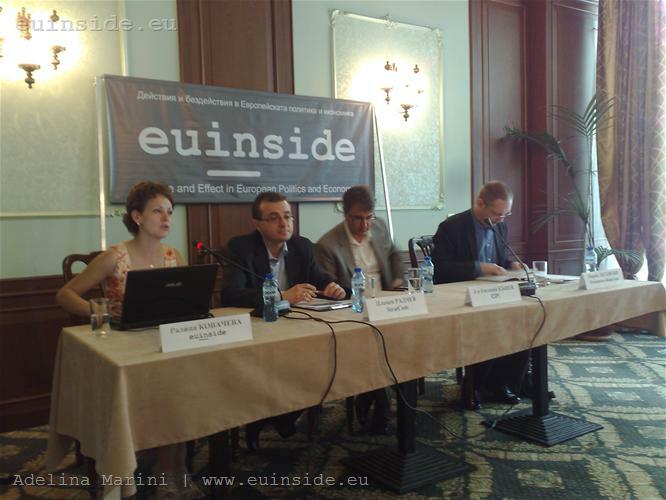 Within the project euinside organised a debate in Brussels with MEPs from the four largest political groups and a subsequent discussion in Bulgaria with Members of Parliament, analysts and experts on EU’s economic governance. 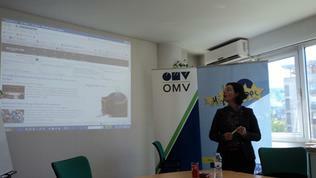 Does Bulgaria want Rules and Order and How to Use More Effectively the CVM? (May 17, 2010) a discussion in partnership with blogeurope and the participation of diplomats, NGO representatives, journalists and citizens. 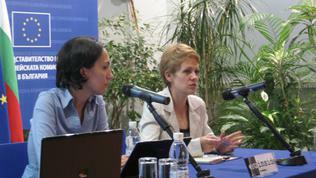 The discussion was inspired by the publication of the European Commission's Interim Report on the CVM in 2009.